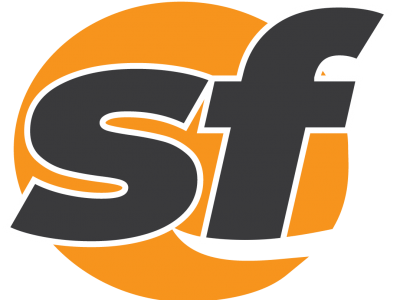 Thirty-two residents of a three-story duplex and four nearby houses in Daly City were displaced from their homes Saturday afternoon. At least 9 people were displaced due to a 3-alarm fire in North Beach early Tuesday morning. A group of French tourists helped pull a wheelchair-bound man from his home during a two-alarm fire in San Francisco's Bernal Heights neighborhood. An electrical malfunction is being blamed for a two-alarm fire early Sunday morning that caused about $120,000 in damage. A residential one-alarm fire was placed under control late Wednesday afternoon in the Richmond, according to fire officials. Twenty people were displaced by a two-alarm fire at a Motel 7 in Vallejo on Monday afternoon, a fire department spokesman said. Four people were hospitalized after a five-alarm fire at an apartment building in San Jose Tuesday morning, fire officials said. 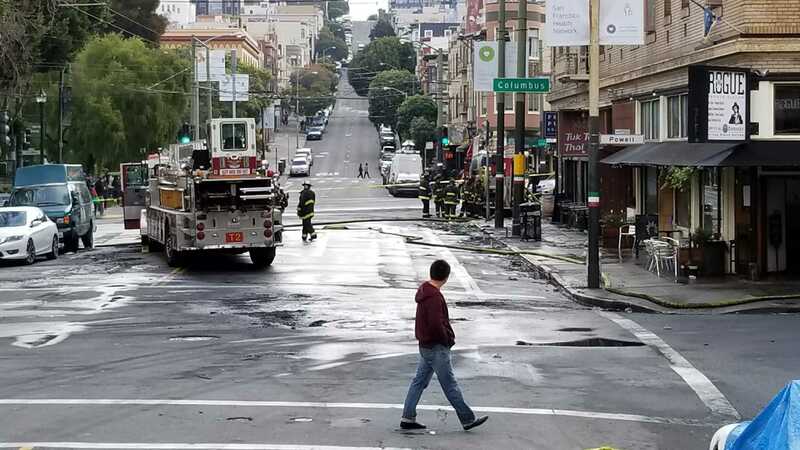 San Francisco officials have activated an emergency fund for the seven businesses damaged by a massive fire in North Beach on Saturday night. 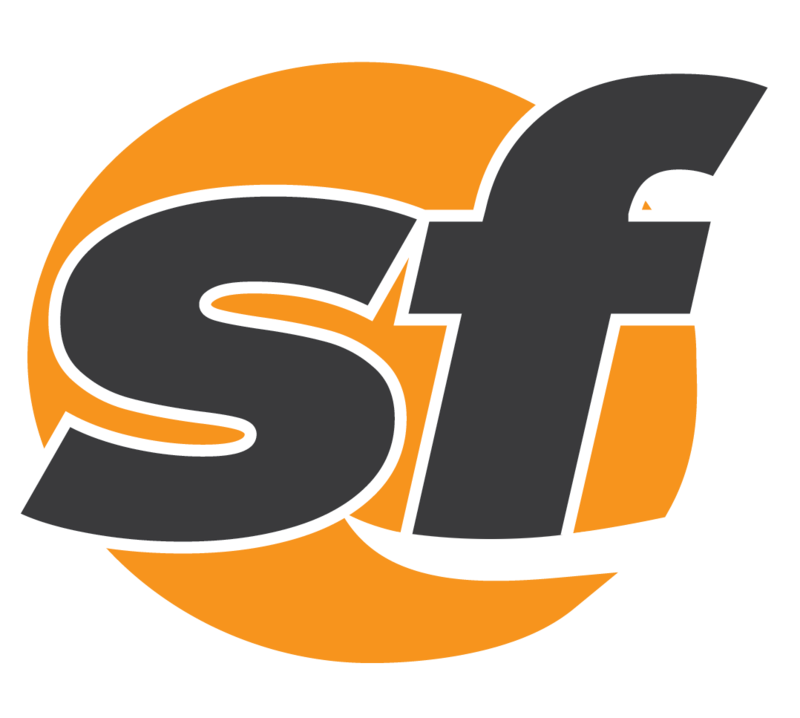 A two-alarm fire was brought under control Wednesday night in San Francisco's Mission District. A Los Angeles-area billionaire donated $5 million to the San Jose Flood Victims Relief Fund Wednesday afternoon. Mandatory evacuations are currently underway in Monterey County as a result of wet weather. A fire that broke out Tuesday morning at the Santa Cruz Yacht Harbor sunk one boat and caused serious damage to three more. Fire officials said a kitchen fire Sunday evening in a single-story East Oakland home temporarily displaced a family. A dozen people were displaced by two separate one-alarm fires that broke out in San Jose between Wednesday night and early Thursday morning. Two men were injured when their house caught fire in San Francisco's Outer Mission neighborhood Friday. A fatal wildland fire that began one week ago Friday has grown to nearly 33,000 acres and destroyed more than 65 structures. 300 residents have been evacuated and 1,650 structures are threatened by a wildfire in the Soberanes Creek area of Garrapata State Park. 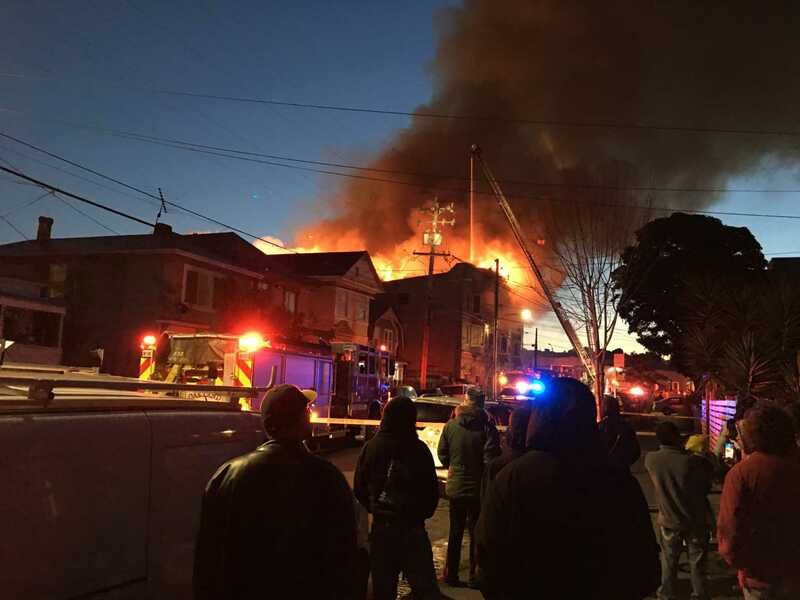 Neighbors warned each other early Wednesday morning after they heard explosions during a six-alarm fire on the border of Oakland and Emeryville. Firefighters remain on the scene of a five-alarm fire that burned six buildings in San Francisco's Bernal Heights neighborhood. A five-alarm fire this afternoon in San Francisco's Bernal Heights has spread to eight buildings. The Valley Fire evacuation center at the Napa County Fairgrounds in Calistoga closed Thursday morning.